Queens Arts And Trends corp is the complete shop of all kinds of furniture such as office furniture, Living room Furniture, Dining Room Furniture located in Metro Manila, Philippines. We take pride in providing great design and quality manufacture and distribution of furniture in the Philippines. You can only develop the best ideas and execute them when you have a number of quality options in this regard. 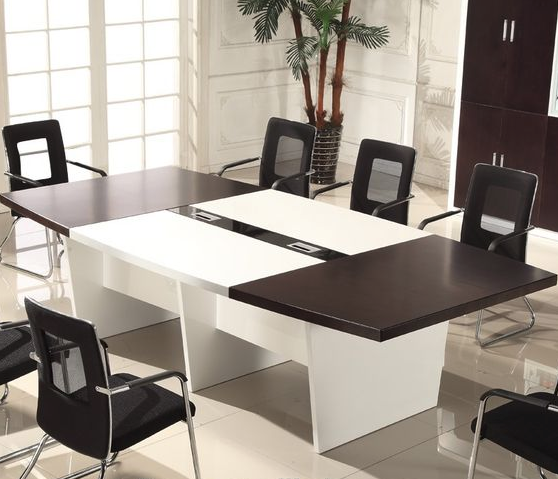 Here we offer you the ultimate options for not only the office furniture but the partitions and cabinets too. Finest Aluminum and Glass Inc.